The two-star general’s most harrowing moment in the military came one day in 1977 while working for SAC. 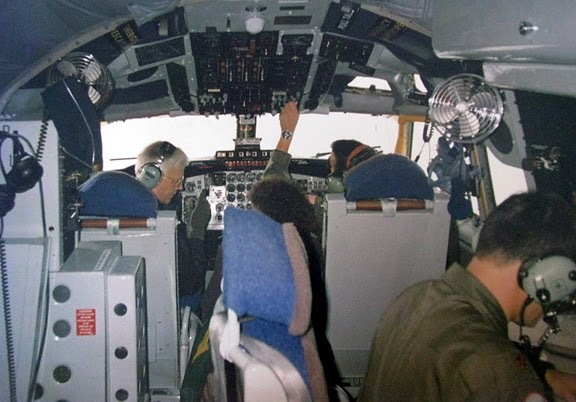 He was flying a KC-135 tanker at Amarillo, Texas during a strategic alert. The Soviet Union appeared on the brink of starting a nuclear war. 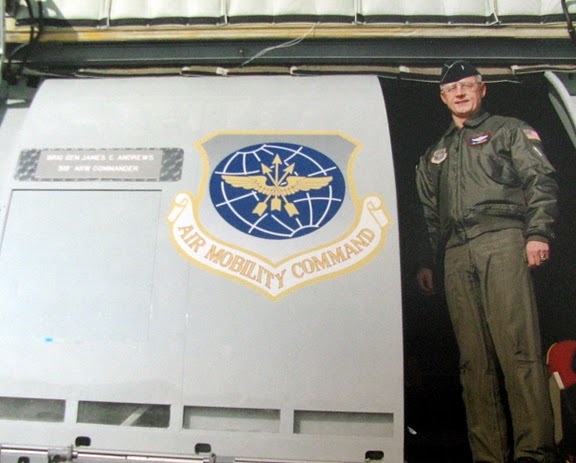 “I think it was 1977 and the military decided we needed to disburse our capabilities because the Russians had developed missiles with multiple warheads,” Andrews explained. “For our monthly ‘War Alert’ we would fly out to different Air Force Bases and practice. “This particular week we flew to Amarillo, Texas, an old World War II base with a 12,000 foot runway which we needed. During these alerts we would sit in our airplanes or close by so we could be airborne in seconds. “SAC was very, very disciplined. When you were back in the States at your regular base you’d spend a week each month practicing for a nuclear alert. The B-52 bombers would be on the runway with their atomic bombs ready to go. We would be there, too, with our KC-135 tankers ready to provide the fuel. “We had just flown in to Amarillo and were getting ready to relax in our bunker when the horn went off. We were billeted a few steps away from our airplanes. It was an alert and we were told to report to our airplanes. “As we sat there on the runway at Amarillo we learned it was the real thing. We were ordered to start our engines. Once that happened we knew it was for real,” Andrews said. “As we started to moved down the runway we got a coded message indicating the Russians had fired missiles and they were incoming. “I asked my boom-operator to double check the navigator’s codes and make sure he was correct. Andrews and his crew were ready to fight a nuclear war! “We knew there were incoming Russian missiles. We knew what our mission was and what was expected of us. As we reached the end of the runway another coded message came in. “Our Fail-Safe device worked! The counterattack was called off at the last instant! “What had happened, NORAD (North American Air Defense Command’s) computers falsely identified some stuff on their scopes as incoming Russian missiles,” Andrews said. “SAC was within seconds of launching its Nuclear Strike Force which amounted to 30 percent of SAC’s whole force when it was called off,” he said. The Cold War was still very much a reality. 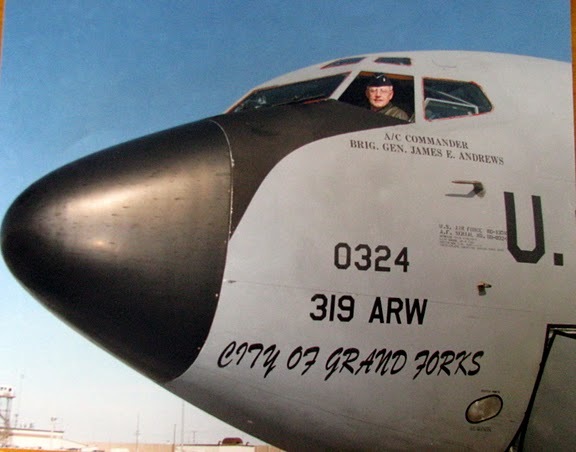 A couple of years out of the academy, Andrews went to the Philippines with his KC-135 wing. They would provide flying gas stations for the American fighter planes pounding both North and South Vietnam. He was an Air Force brat. Andrews’ father was a master sergeant in the Air Force who served from 1947 to ’66. During World War II his dad had been in the Marines. The family was stationed at George Air Force Base in California in the high desert country near Edwards Air Force Base. He was first sergeant for a squadron of WW II and Korean War aces commanded by Chuck Yeager, the first man to break the sound barrier. “The 1st Fighter Squadron based at George was the first unit to get F-100 Super Sabres this country’s first supersonic fighter plane,” Andrews said. “My father was real close to Yeager. “He went to Spain (where they were based) with the 1st Fighter Squadron in the 1950s when the Libyan Crisis broke out. Yeager was like a movie star in Spain. “My father became ill while they were over in Spain and was about to be Medevacced to a hospital in Germany when Yeager found out. He came and got my dad and told him, ‘You’re not going to be Medevacced, I’m going to fly you to the hospital. Andrews retired an Air Force two-star general. 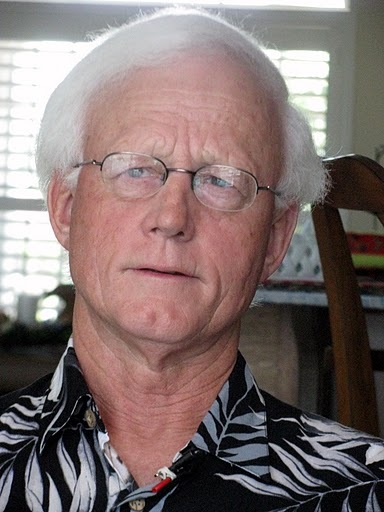 He and his wife, Margaret, moved to Punta Gorda Isles in 2001. They have one son, Cliff, who serves as a crew chief in the Air Force Reserve. This story first appeared in print in the Charlotte Sun newspaper, Port Charlotte, Fla. on Monday, May 9, 2011 and is republished with permission. Click here to view Don Moore’s War Tales Facebook fan page. Click here to view Andrews’ Collection in the Library of Congress’ Veterans History Project.